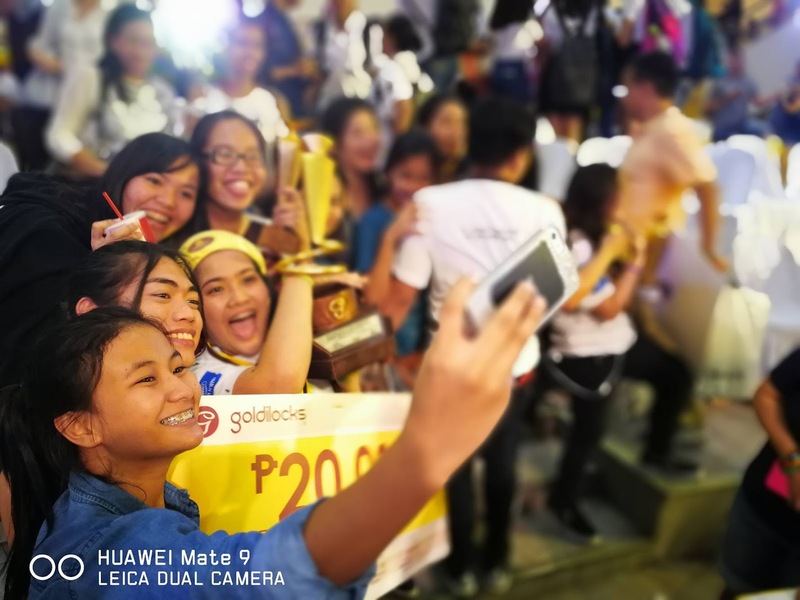 It was perhaps the sweetest college competition of the year, and unlike the sweat and adrenaline infused battles of the UAAP, this one is all about the sweet creativity of the competing schools. 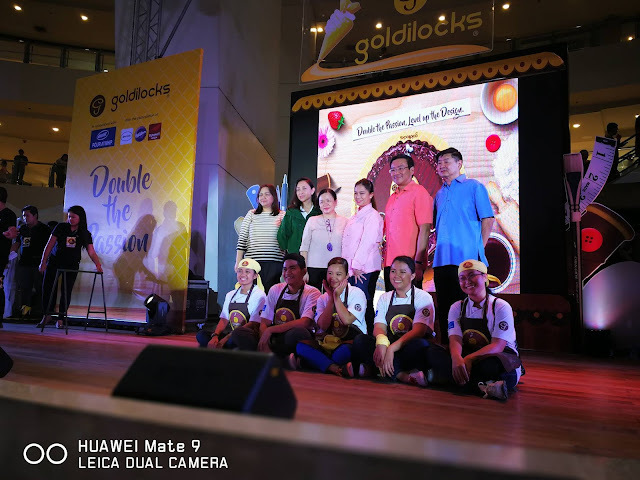 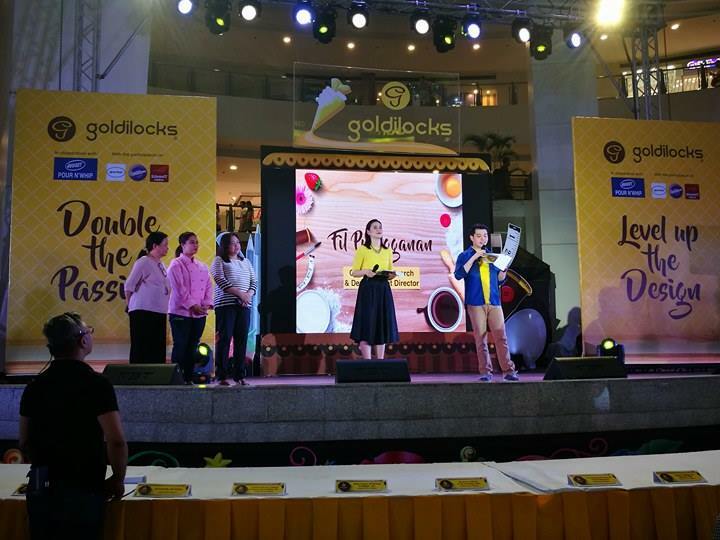 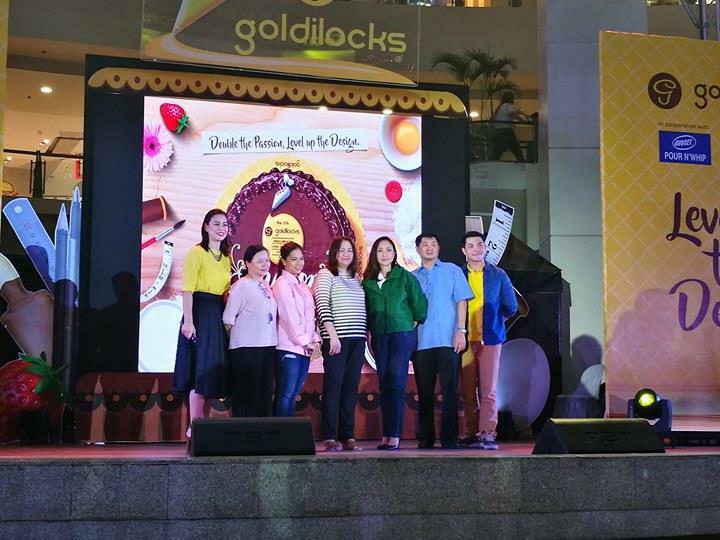 Goldilocks, the country’s number one bakeshop, continues its tradition of honing creativity as it once again transformed cake into canvas at the the 11th installment of its annual Intercollegiate Cake Decorating Challenge (lCDC). 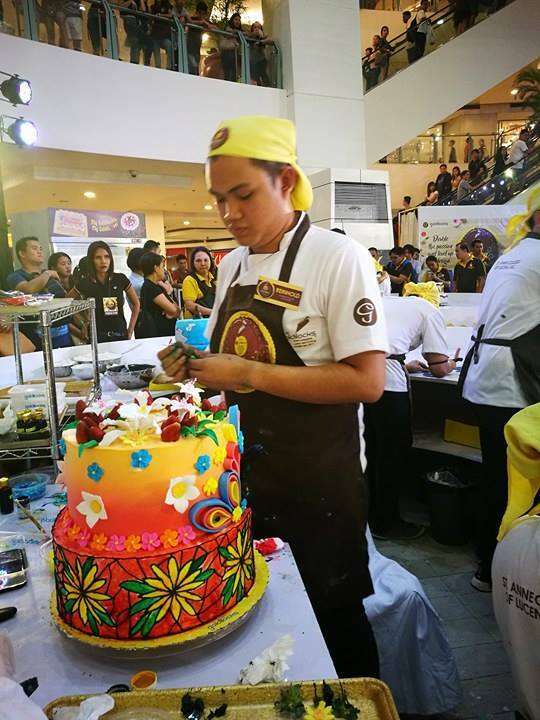 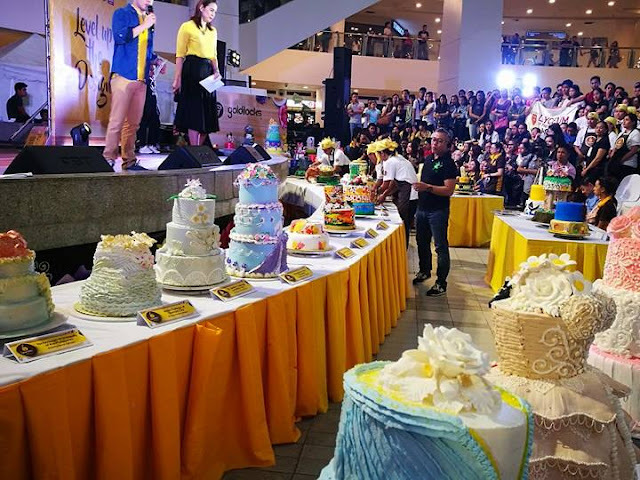 Held last Feb 18 at the Trinoma Activity center, the ICDC is recognized as the only cake decorating competition in the country wherein students from across the nation compete head to head with their on-the-spot cake creations. Given the more challenging parameters of this year’s contest, teams will be given five hours to decorate three cakes with corresponding themes. 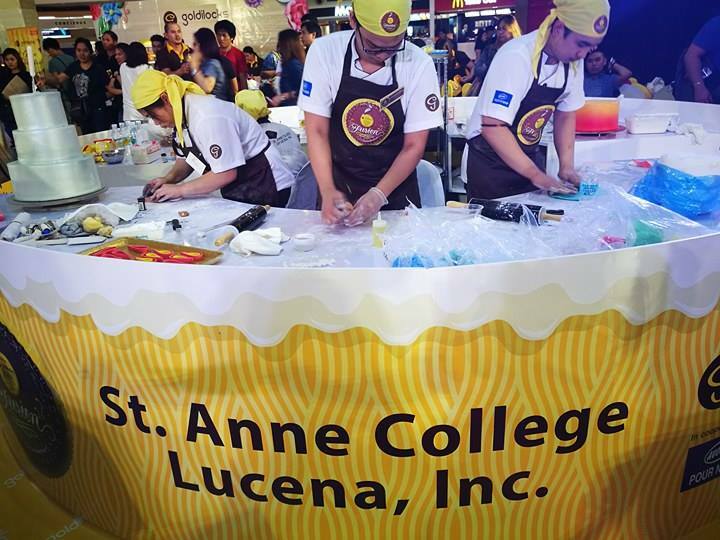 Nearly one hundred entries were pre-judged to find the top ten qualifying teams for 2017 and after a comprehensive deliberation, the competing schools in the finals include the Technological University of the Philippines, Asian College Quezon City, Pangasinan State University, Lyceum University Laguna, St. Anne College of Lucena, Calayan Educational Foundation lnc., West Visayas State University, University of Cebu, Western institute of Technology-lloilo, and Gabriel Taborin College of Davao. St. Anne College of Lucena successfully defended their title, emerging as back to back overall champions. 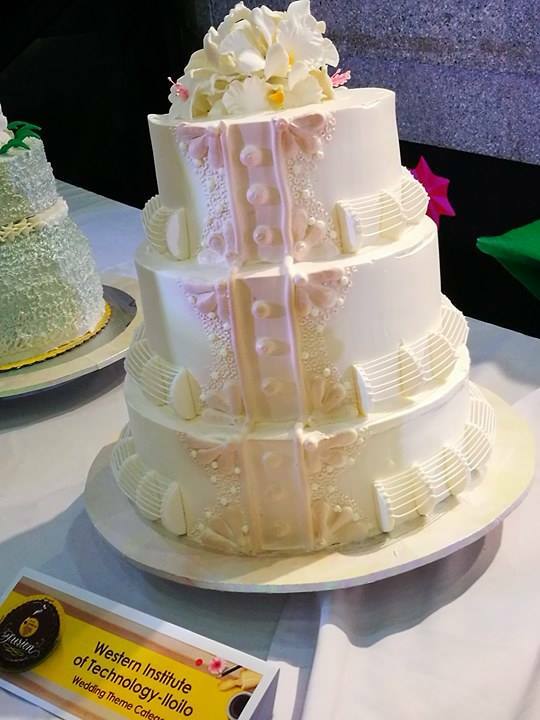 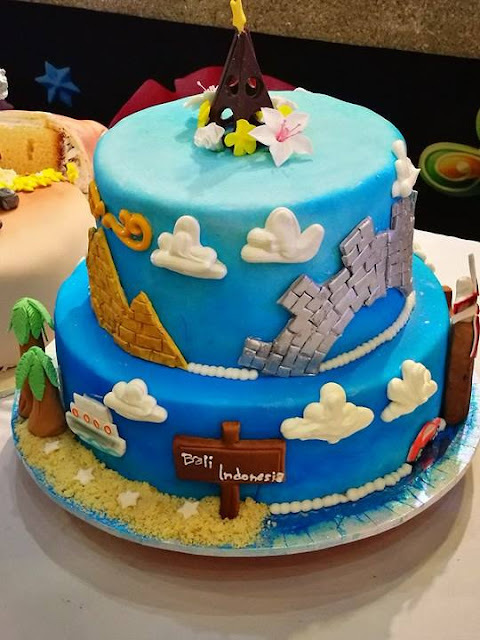 St. Anne won both the Festival Theme and Travel Theme categories while the Western Institute of Iloilo had the best cake in the Wedding Category. 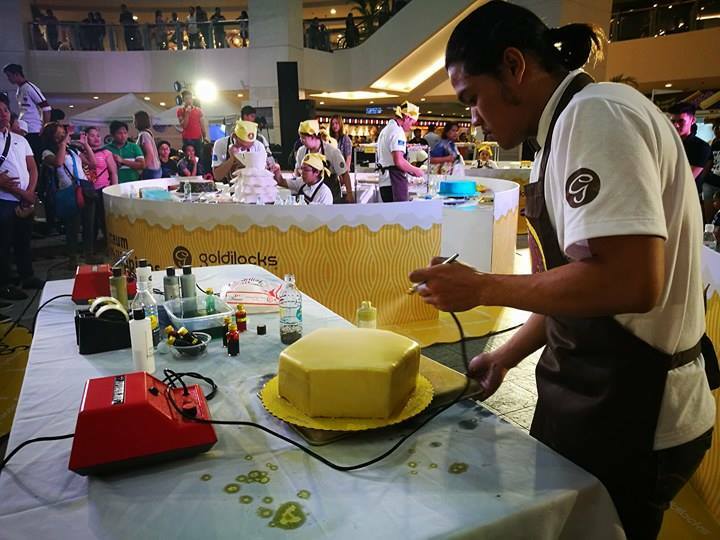 As seen in the past, this highly innovative competition not only requires the technical know-how of cake decorating. 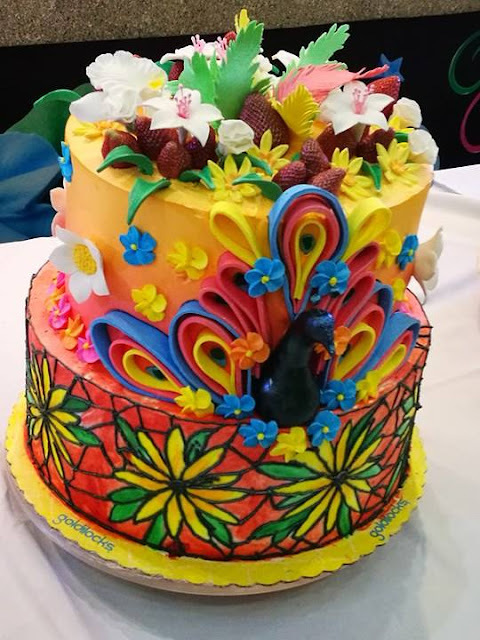 but also the creativity, originality, and the imagination needed to produce marvelous and eye-catching cake designs. 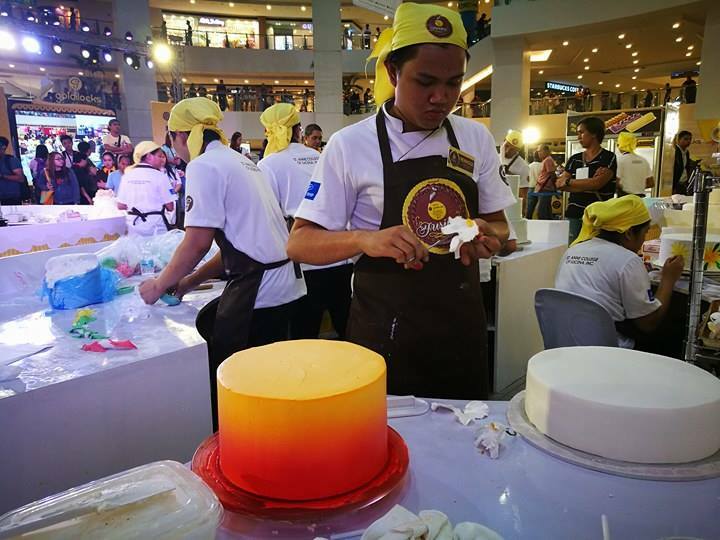 The lCDC will be judged by some of the best and brightest icons in the baking and design industry to select the Winning team. 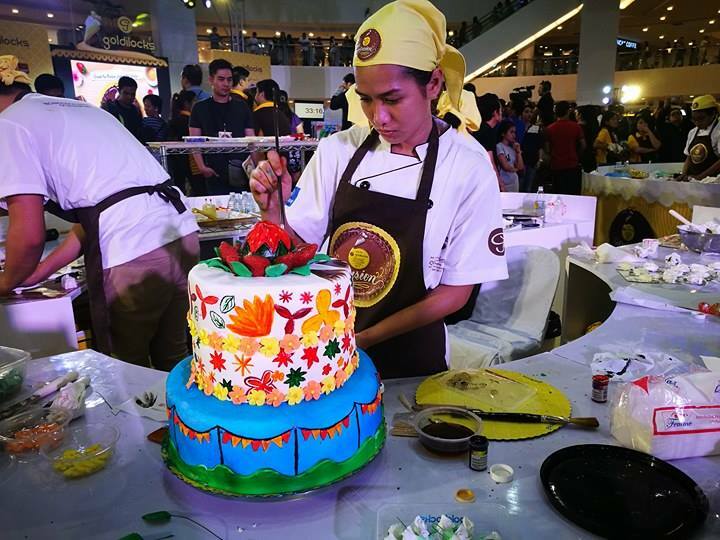 An exciting twist this year is the integration of an overarching theme, which is the fusion of the arts. This means that the competing teams will have to integrate the arts of fashion, sculpture, and painting into their cake creations. This means that the competing teams will have to integrate the arts of fashion, sculpture, and painting into their cake creations. 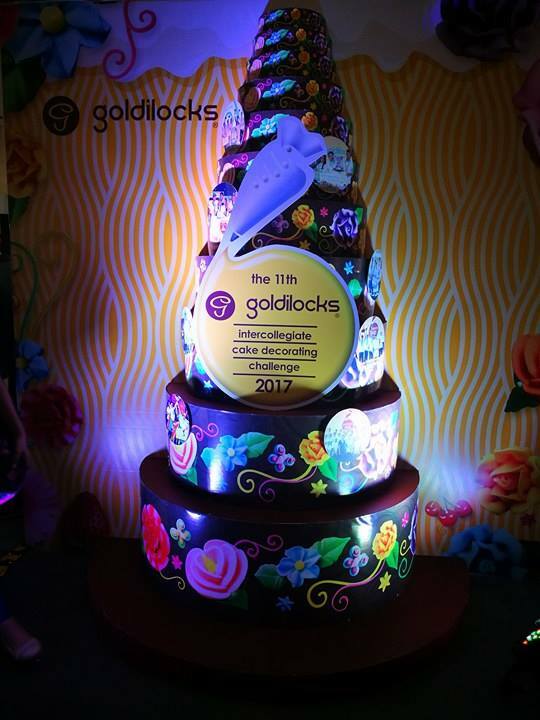 “We set the theme of the ICDC to be fusion of the arts because we felt it was important to show that different types of art forms can come together, complement, and integrate with each other to form something unique and beautiful,” noted Goldilocks Marketing Director Cherry Caluya. 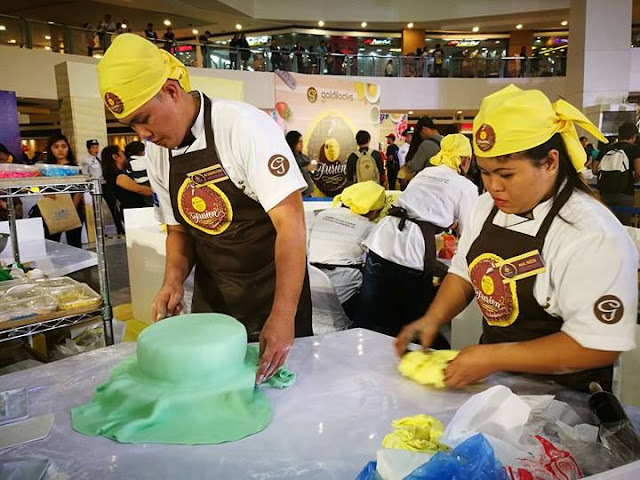 Although this may seem like a difficult challenge, the competitors will not be left to their own devices. 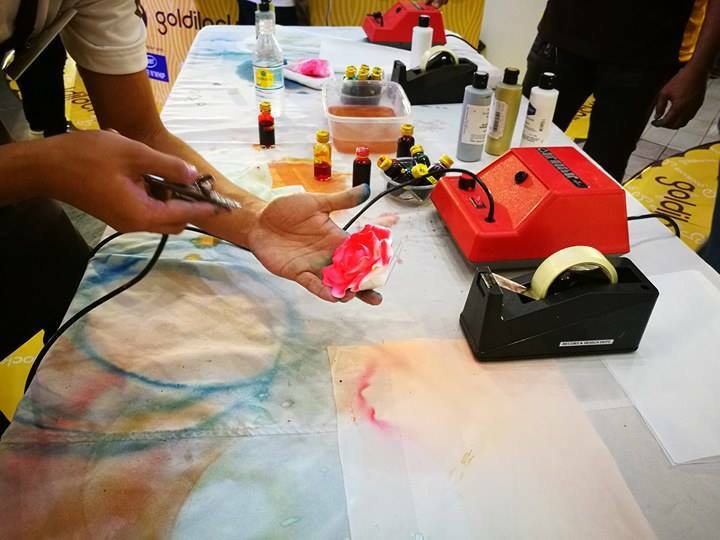 Prior to the competition, the teams attended workshops hosted by experts in the fields of fashion design, sculpture, and visual arts. 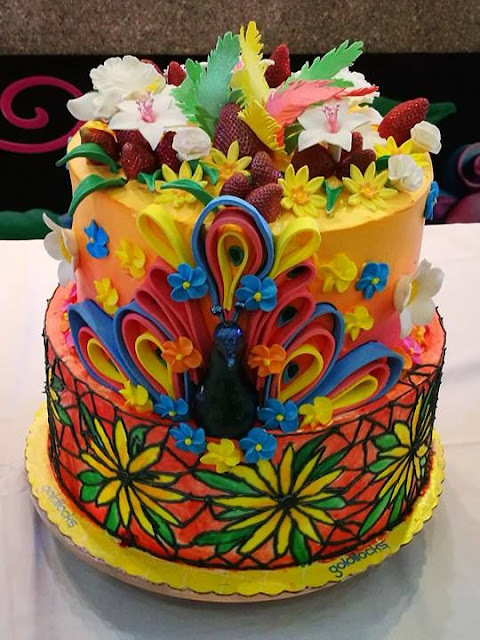 “We made sure to equip our competing cake decorators with different perspectives involving different fields of creativity,” Caluya pointed out “We want to highlight the fact that the intricate and highly expressive art of cake decoration can also be a platform for one’s passion and individual expression, much like any other form of art,” she further emphasized.